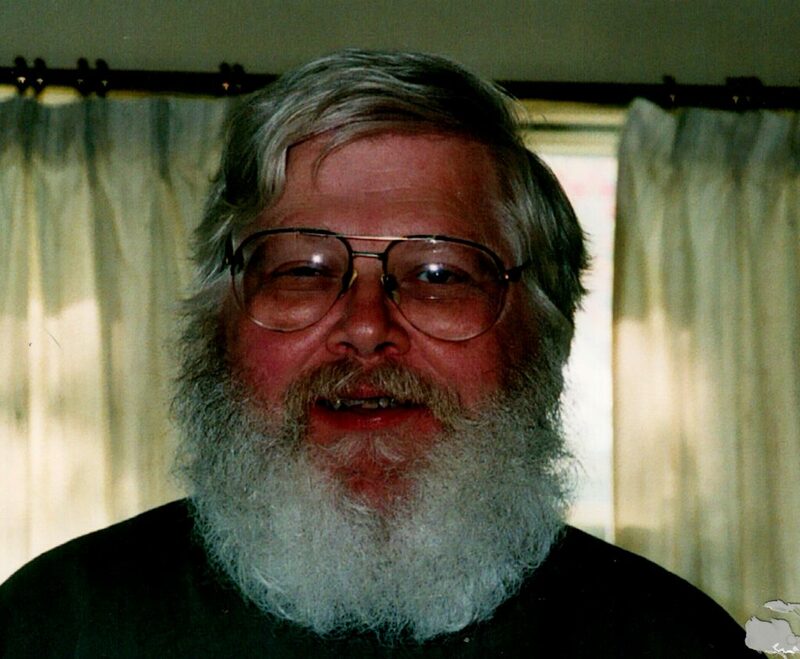 Webster, NY: William Adam Eichele escaped his failing body on January 22, 2019 at age 67. Bill is survived by his wife, Natalie; step-daughter Julie Ferguson; step-son, John Scharbach; John’s daughter and son-in-law, Hayley and Josh Cromp and their son Tyler; brother-in-law: Larry Wissman; fur babies, Bugsy and Qtip. Bill was predeceased by his parents, Charles and Helen, brothers Robert (Bud); Charles (Rod) and his wife, Fay. Bill loved sports memorabilia, watches, good food and good cigars. He had an amazing memory for details and an infectious sense of humor. Thank you to all the patient, loving caretakers at Strong Memorial Hospitals; especially Michael for his attentive care that last night. At Bill’s request, there will be no calling hours or service.